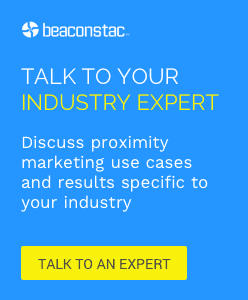 Want to kickstart your beacon strategy? We’re organizing a meet up in our New York office for those who want to learn the basics of beacons as well as understand the challenges you may face while deploying them in the real world. You will gain practical insights on beacon deployment and management, potential pitfalls and lessons learnt working with varied businesses from our CTO, Ravi Pratap. Register now for the meet up on Eventbrite.